Scott Adkins vs. Kane Kosugi! The Trailer for Ninja 2: Shadow of a Tear! Scott Adkins, how we’ve missed you! While we all await Undisputed 4 (if it still happens) we return to one of Scott’s other popular characters, Casey the Ninja, who looks to have settled in with Mika Hijii from the events of the previous film, but you know in action hero realm that means the family has gotta get jacked up so the hero can return to action, and he does so here. The action looks less comic-booky and more Ong Bak-ish than the previous film, but you’ll get no complaints from me. Adkins looks to be in fine form. Toss in a fight with Ron Smoorenburg (Who Am I?) and what looks like a bigger budget, and we have the makings of a great martial arts film! Check out the trailer below! Triple WOW–I love both those actors. As a vintage movie buff, Scott reminds me of a young Tyrone Power. What a beautiful and excellent man speaking of Scott Adkins. Exciting trailer and I enthusiastically look forward to seeing this movie. Scott Adkins apparently has been tapped to play Guile in an upcoming Street Fighter live action treatment. I approve of this decision! 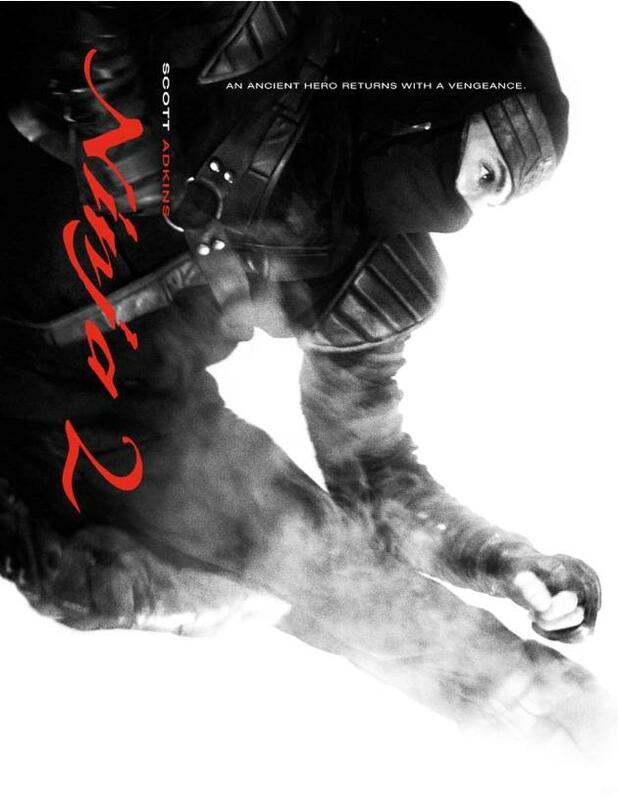 I can’t wait to see “Ninja 2: Shadow of a Tear” either – I’m a martial arts movie buff as well. The classic martial arts flicks of the 70s and 80s got me into martial training. Thanks for coming to the site, Nekoashido! Please check back often. I haven’t heard anything about Adkins playing Guile, but with the success of the Mortal Kombat reboot I’m not surprised. The 80’s got me into martial training, particularly the Jackie Chan/Sammo Hung/ Yuen Biao films of that era.